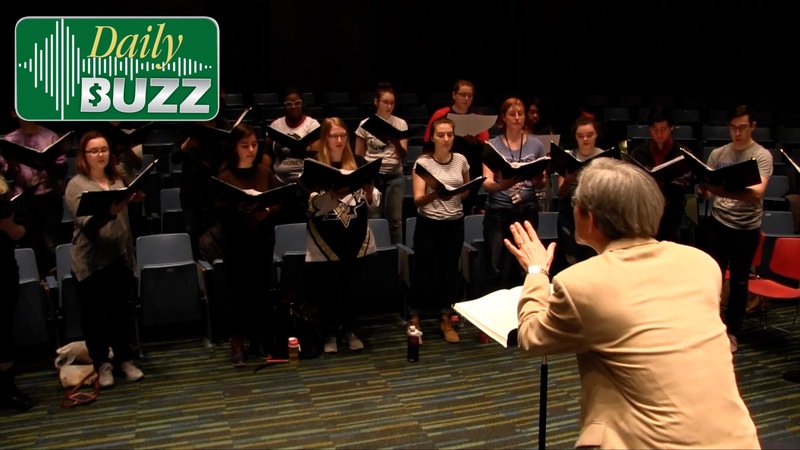 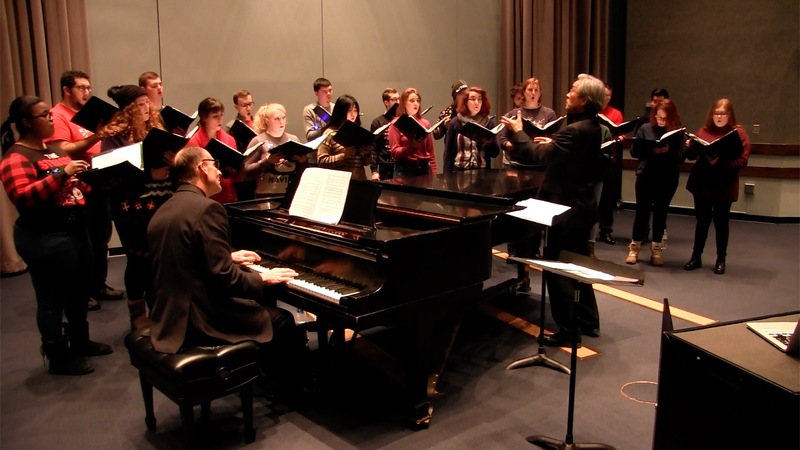 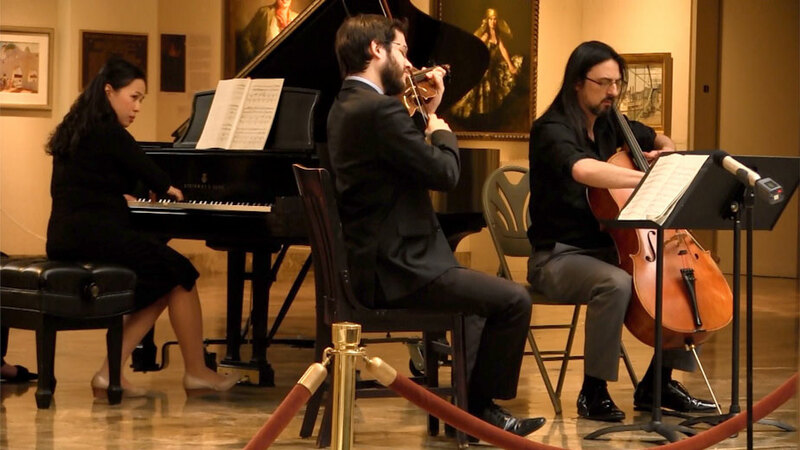 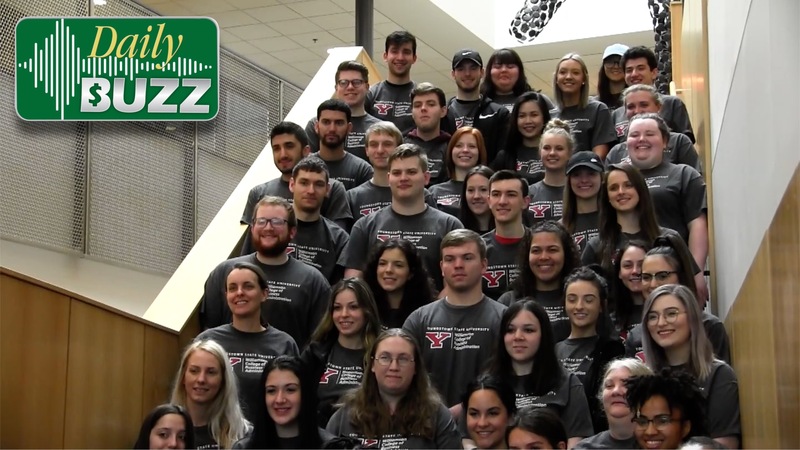 The New YSU goes old-school as the Dana School of Music celebrates 150 years with a gala concert Wednesday. 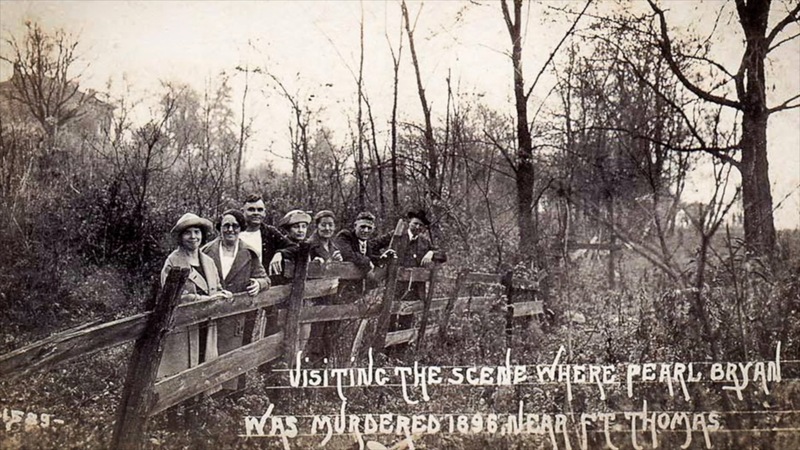 Art community lauds YSU Photography Professor Stephen Chalmer's exhibit of the 19th century murder of Pearl Bryan. 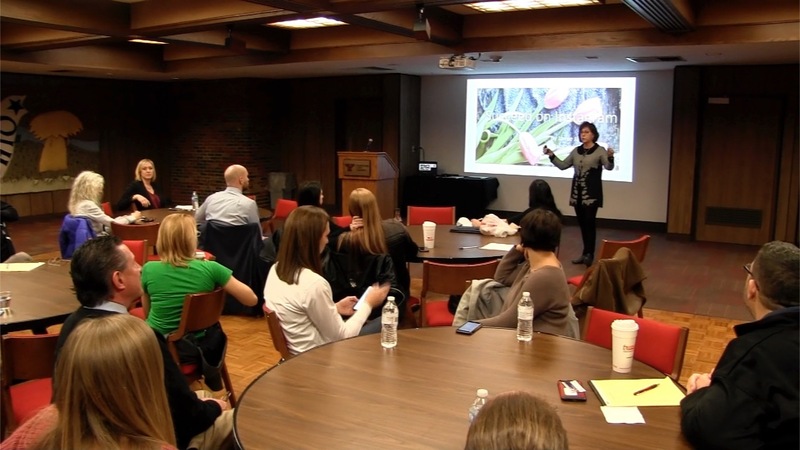 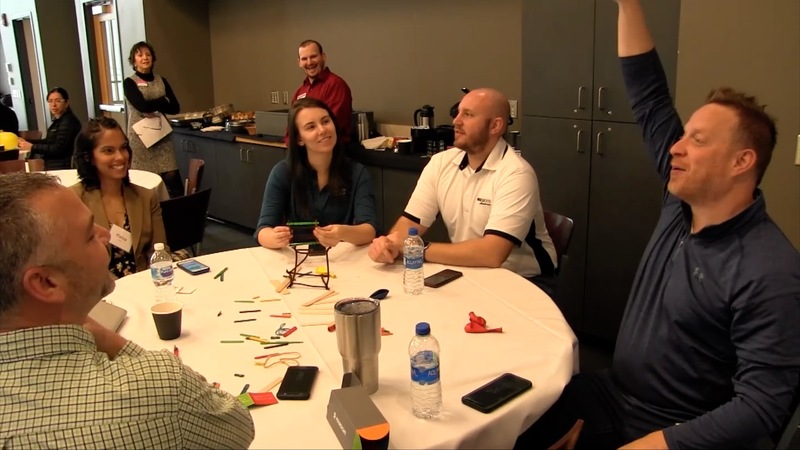 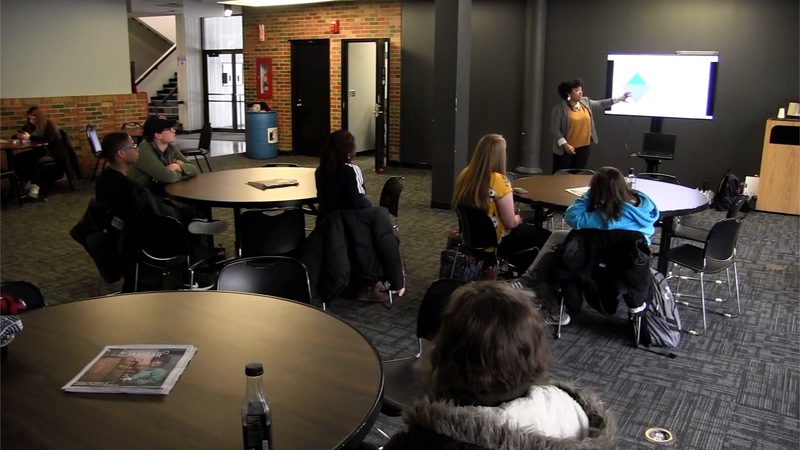 At The New YSU, learn how using creativity can benefit your workplace at the Ohio Small Business Development Center’s Creative Problem Solving Workshop.